Content warning: this article contains a brief mention of suicide. Much of the genius of this song lies in its meticulously crafted lyrics. On the second listen, I noticed how several of the lines seem to refer to specific works by Van Gogh. For instance, "into a sky filled with birds" brings to mind "Wheatfield with Crows," while "I made a bed out of hay" sounds like "La Siesta." These little hat tips never feel obvious or gimmicky: they simply flow with the rest of the song, giving a fuller picture of Van Gogh's life through his works. And this song is basically the story of his life: beginning with Van Gogh's career before painting, Jones takes us through all of the failures and griefs that made Van Gogh the man and artist he was. From being chased out of missionary work by censorious pastors (“the righteous raised their stones”) to his disastrous relationships with women (“And my heart was still unknown”) to his eventual suicide (“a field of fallen sparrows”), Van Gogh's life was certainly one of tragedy. And yet, Jones never comes across as maudlin or pitying. On the contrary, he gets down to the core of Van Gogh's story, one about loss and longing and trying to fit into a world that doesn't seem to want to make a place for you. With just a few lines or phrases, Jones is able to convey not just events in Van Gogh's life, but the mood and the melancholy they produced as well. Similar, in a way, to the short, choppy strokes with which Van Gogh painted his canvases, Jones's words are brief, but bold and striking. "Wheatfield with Crows," 1890. Source. Throughout this journey, the song grounds itself in the refrain of “O Theo,” recalling the way in which Van Gogh grounded himself in the love and support of his older brother. As Van Gogh's letters reveal, Theo was his financial patron, his confidant, and one of the few people to whom he felt truly close. In this song, the phrase almost seems to take on a new shade of meaning with each repetition, growing more and more desperate as it becomes more apparent that, ultimately, Theo will not be able to save his brother. A large part of this effect comes from Jones's vocals, which are passionate without feeling overdone. That slight sound of gravel in his voice makes it perfect for a song about a weary wanderer. 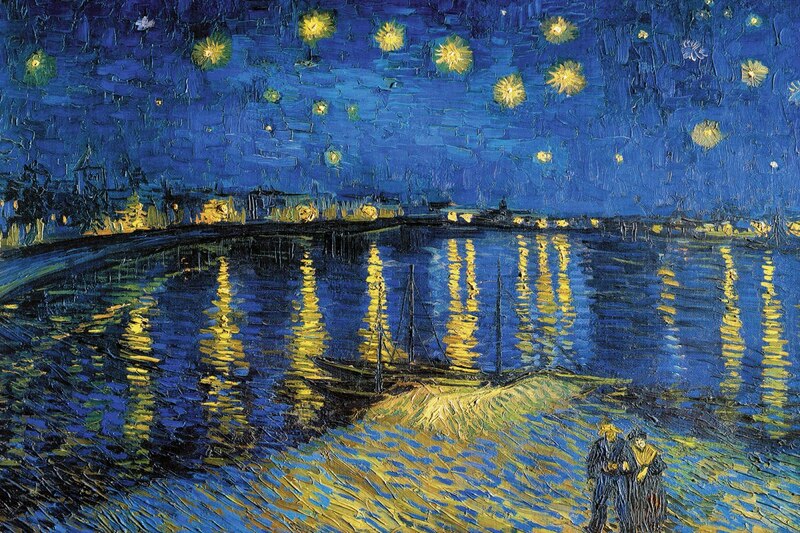 "Starry Night over the Rhone," 1888. Source. 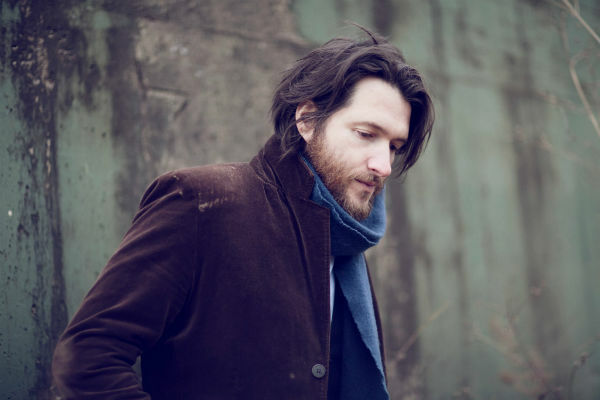 Though he may not be as well-known as some singer-songwriters, Jones is a true artist, and a great lover of art, as “O Theo” shows. Its brilliant lyrics, its beautiful melody, and the haunting, expressive voice of its singer make it a fine tribute to a great artist. What's your favorite song about art or an artist? Let me know in the comments below.